Do you need help with the cost of Lyrica? Lyrica (Chemical name: Pregabalin) is an anti-epileptic drug used to treat seizures and fibromyalgia. Lyrica was approved by the US FDA to treat seizures in 2004. It is available from Pfizer in a capsule form as well as an oral solution form. Lyrica is prescribed to control seizures in epileptic patients. It has also been used successfully in treatment of pain caused by nerve damage especially in patients with diabetes (Diabetic neuropathy). It can also be prescribed for treating pain after a spinal injury. The active drug in Lyrica, Pregabalin, slows down the seizure causing impulses in the brain. 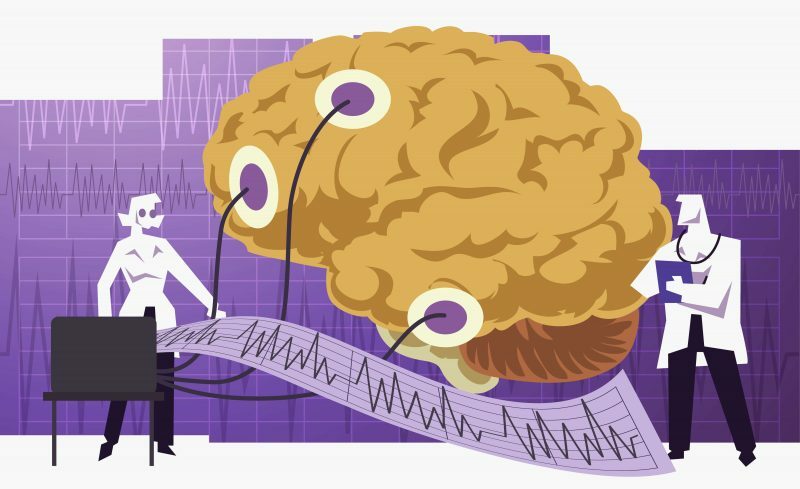 Seizures are usually caused by the over activity of neurons in the brain. Seizures in turn, are caused by an increase in the activity of many endogenous chemicals called neurotransmitters. One such neurotransmitter responsible for seizures is called GABA (Gamma Amino Butyric Acid). Pregabalin reduces the activity of GABA, thereby reducing the neuronal activity and controlling seizures. What are the potential side effects of Lyrica? Pregabalin depresses the central nervous system. Hence common side effects include dizziness or drowsiness, problems with concentration or memory, dry mouth and constipation. Pregabalin can also cause mood changes and depression in some patients. Call your physician immediately if you experience any vision problems, bleeding or swelling of your feet or hands. What is the monthly cost of Lyrica? Although Lyrica is a a potentially lifesaving drug to control seizures and improve the quality of life in epileptic patients, due to a steep price many patients cannot afford such a treatment every month. The average monthly cost of taking Lyrica is around $350. It is available in a capsule as well as an oral solution. If you need help with the cost of Lyrica, call us today at (888) 823-0042 to enroll in our widely successful program. Join us today and let us lend you a helping hand.